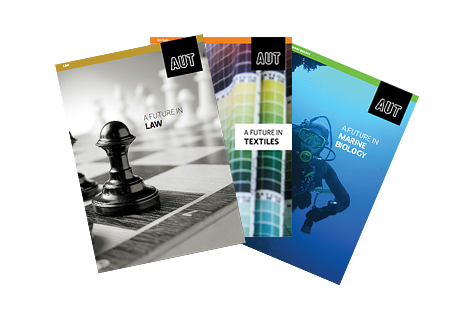 The AUT Employability and Careers team helps you consider your career options and develop the skills you need to stand out to employers and become a highly employable graduate. Find your career focus – talk to a career specialist about your career direction or study programme. We also have an online centre – Employability Lab Online – where AUT students and graduates can make appointments, book to attend events, look for jobs, or access our online resources to help with CVs, job search or interview techniques. 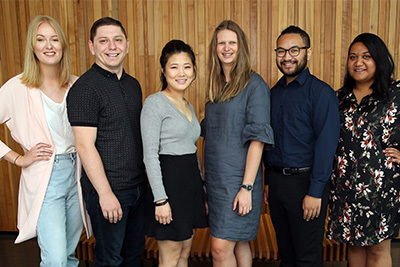 AUT Internz partners with employers overseas, as well as locally, to offer new AUT graduates opportunities to put their learning into action. 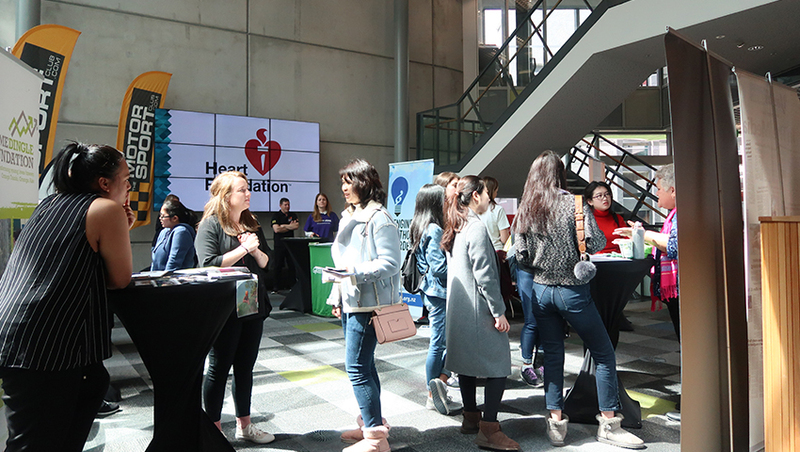 Westpac, Lululemon and Allbirds are among the employers welcoming AUT interns and full time graduate employees. Find tips, advice and interviews to help you develop your skills and get ready for employment. The AUT Edge Award helps you become highly employable. You’ll develop the skills you need to gain an edge in the workplace: increase your employability and leadership skills, improve your networks and get NZ work experience. 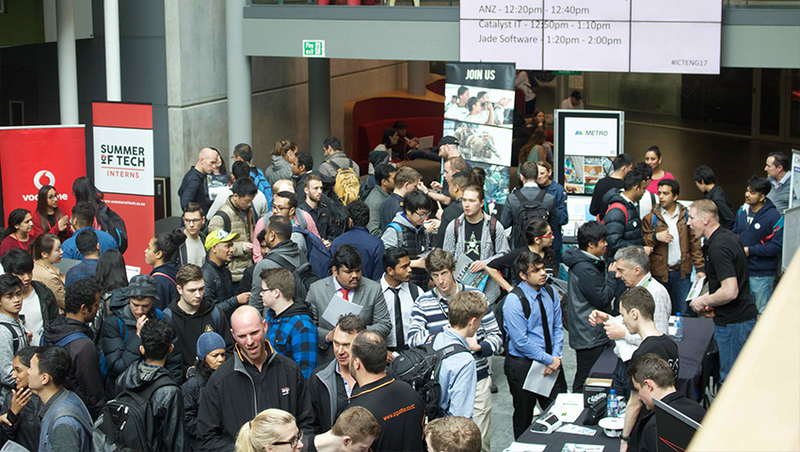 The award is run by the Employability and Careers team and any AUT student can sign up – check SDW for details.